Christmas is the best holiday for your family, therefore make it even more memorable and less stressing with solar powered Christmas lights. Expensive electric bills cannot help the holiday, and difficult high voltage displays, extension cords, and installation process can truly take away all the Christmas spirit when you try to make all the system work, while decorating your outdoor and indoor with Christmas lights. 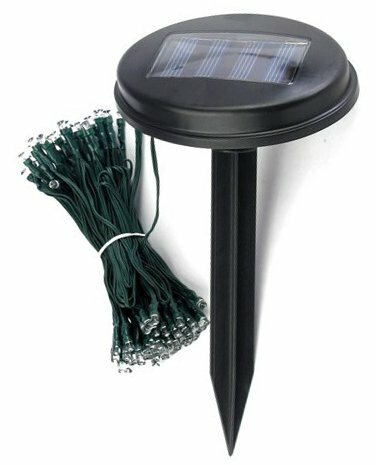 You truly should give a try to alternative solar power, which will ease your life and cut on electricity expenditures, as for now you can also power Christmas lights with it. 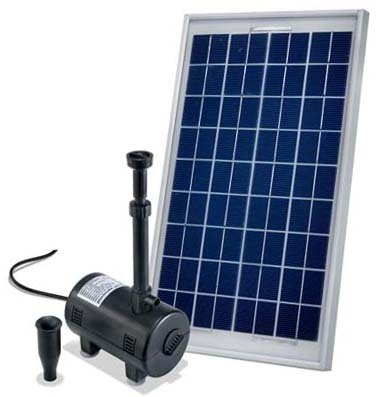 Solar powered pond pumps are essential for your garden for several reasons. If you are not the one who is following a world trend of switching to solar energy and therefore saving our environment and making oneself save lots of money, then you should consider joining the club. These stories are not fake, since everything explained is completely true and you can save your expenditures on energy by using free, alternative source of energy – the sun. Sun is openly accessible from any part of the world and its energy is free for use. Therefore why not to use it for your own purposes, when it can bring so many great benefits, that you could hardly dream about before.